^ Lalu, John Gabriel (9 November 2018). 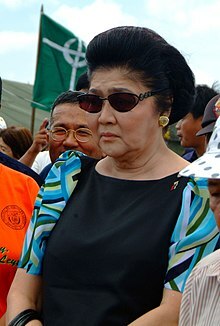 "FULL TEXT: Sandigan ruling on 10 graft cases vs Imelda Marcos". Philippine Daily Inquirer. Retrieved 12 March 2019.